Now every body is talking about Android. Smartphone users are much hyped about this Smartphone OS with every time new and latest versions coming up. Readers might imagine that Android is now going to take the world “Head over Heels” and is going to rule where Microsoft has been ruling since we started using PC, which is quite mistaken as of now. Android has emerged as OS for Smartphone and the Best Mobile phone manufacturing Brands like Samsung, Sony have been now developing phones with android platform. Nokia depending more on its Symbian tool is still in a fix. 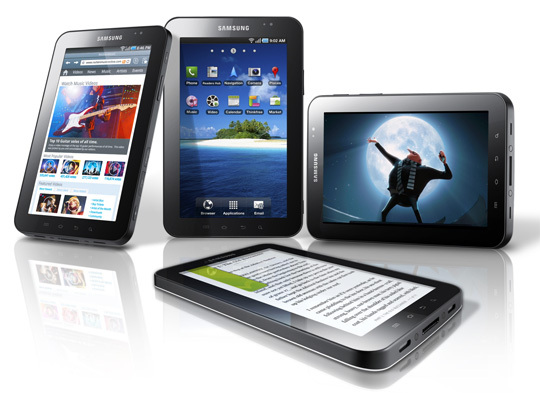 Another new development where Android becomes important is the Emergence of Tablet PC. Samsung launched Galaxy Tab and now many other operators like Motorola, HP, Blackberry, Acer have moved in to the Smart Tab market. Much is claimed about what the Tab can do for you from reading your emails, skyping and messengers etc. There are thousands of free and paid Apps developed for android platform by freelance developers. But in short you need to know that a Tab is a Large screen Android Phone and a Android Smartphone is a small size Tab PC. Now once the Android Boot CD is ready, place the same in the CD drive of your PC or Laptop and restart the PC/Laptop. Before doing so please check that your system is set to Boot from CD as first Boot device in the System set up of Windows version that you are using. Or you can hit Del key while the PC is booting and change the Boot sequence and make it CD bootable as first Boot priority. If every thing goes fine now on booting your PC you will see that you are successfully running your PC/Laptop with Android OS. You need to set up internet access with a WiFi connection and therefore check if your PC Mother Board supports WiFi or better try on a latest Laptop which certainly has Wifi Enabled. Android has limitations which you will immediately see once you try to explore the Android Environment. Dont expect that it will be like Windows XP or Windows 7. 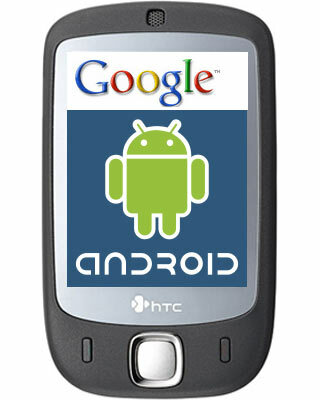 Very likely you will soon realize that the Android is much better right now for the Smartphones or the Embedded Systems. Much time it will take to fully evolve as a replacement to the Microsoft things, yet it appears to revolutionize the Gadget world as it requires very little / small processor resource to run and function which is unlike to Mircosofts OS’s unending need for faster processor and RAM. As Android has a browser kind of attire you will require to login with a Gmail ID to explore its features, here please remember to signup a new Gmail ID with gmail or use any of the disposable Gmail ID’s that you have which has relevantly less important Data, as it is pretty confusing in Android to change the Gmail ID attached to the services and the OS remains logged in to the Email ID. Fortunately as you will be only Booting the PC or Laptop with Android and not installing the OS on the machine it will be solved by removing the CD and rebooting the Machine.